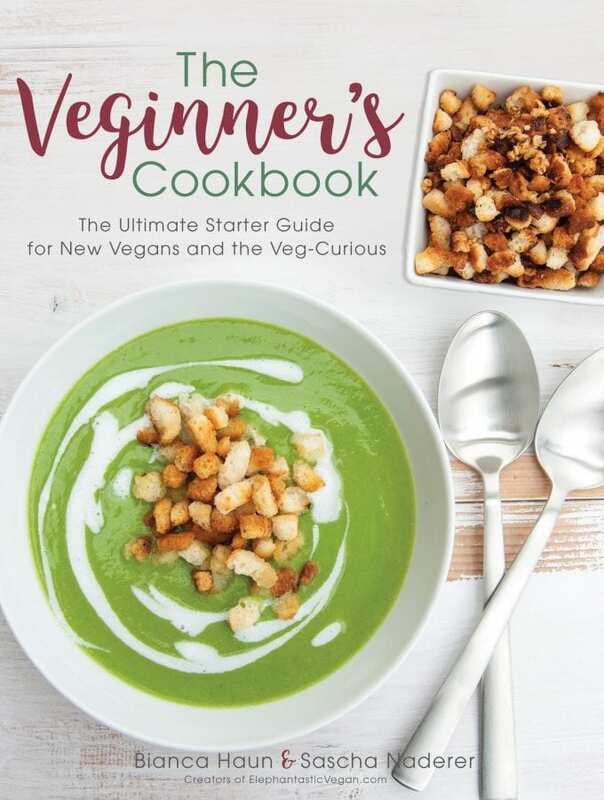 The Veginner's Cookbook - The Ultimate Starter Guide for New Vegans and the Veg-Curious. The book includes 75+ veginner-friendly recipes, lots of kitchen hacks and helpful tips for new vegans. Cravings made Vegan - The cookbook offers plant-based resources and guides for every meat eater, cheese lover, and milk drinker followed by a unique collection of fifty detailed recipes to create surprisingly delicious alternatives for all those non-vegan dishes you still hold dear.